It should come as no surprise to Instagram users to see Bora Bora head up a list of top-trending destinations for millennials in 2019. 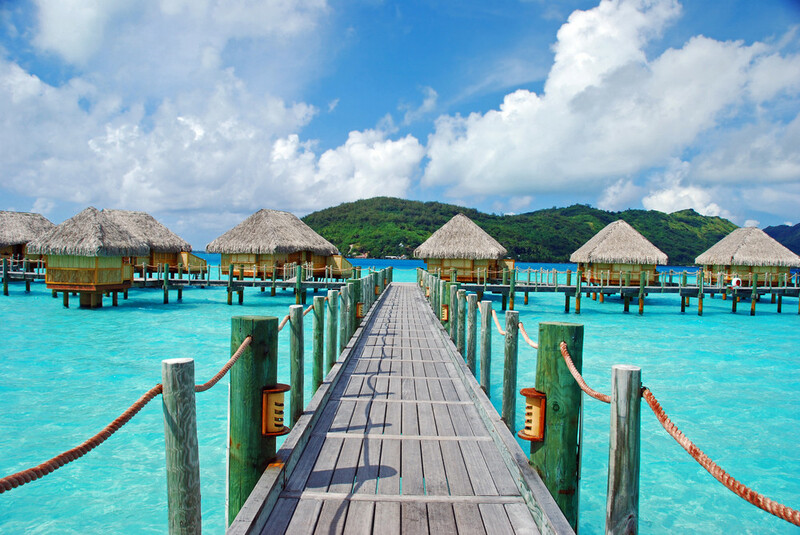 After looking at the most popular destinations being followed or “watched” by its millennial users, flight tracker and booking app Hopper found that Bora Bora experienced the biggest spike in interest for 2019 (24 percent increase from last year), followed by St. Martin and Aspen Colorado. Hopper users can set trip “watches” up to one year in advance. The average Hopper user sets up watches up to 90 days in advance of when they would typically begin seriously doing their travel homework. With more than 1.2 million posts tagged with the hashtag #borabora, and Instagram feeds of beautiful, young influencers posing against palm-fringed beaches and overwater villas, French Polynesia has become a trendy bucket-list destination for globetrotting millennials. Meanwhile, if you've got a trip coming up, Hopper's data suggests booking a flight now in January while domestic round-trip airfares are at their lowest, before rising back up in February. According to their data, domestic US destinations like San Antonio, Miami and Tampa are most likely to drop in price this month. International destinations most likely to dip in January include Providenciales, Turks and Caicos, Oranjestad, Aruba and Delhi, India.